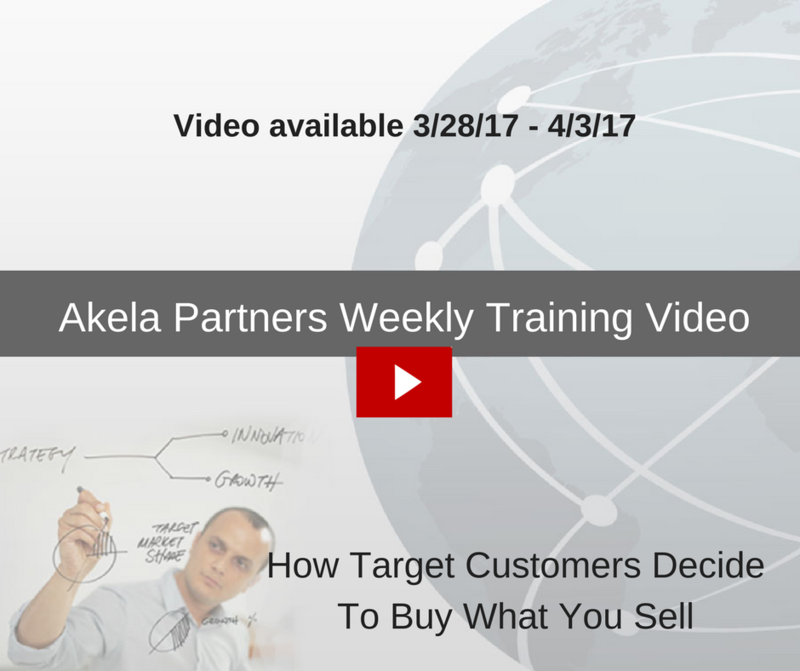 In this week’s training video, we will show you how your target customer makes the decision whether to buy what you sell. Humans wouldn’t be able to function if they had to analyze every decision as if it were a new situation, we just wouldn’t have the time or mental ‘bandwidth’. Our decision-making ability enables us to assess new situations instantly as either potentially dangerous or desirable. Unconsciously we can recognize certain patterns that aid us with this ability. 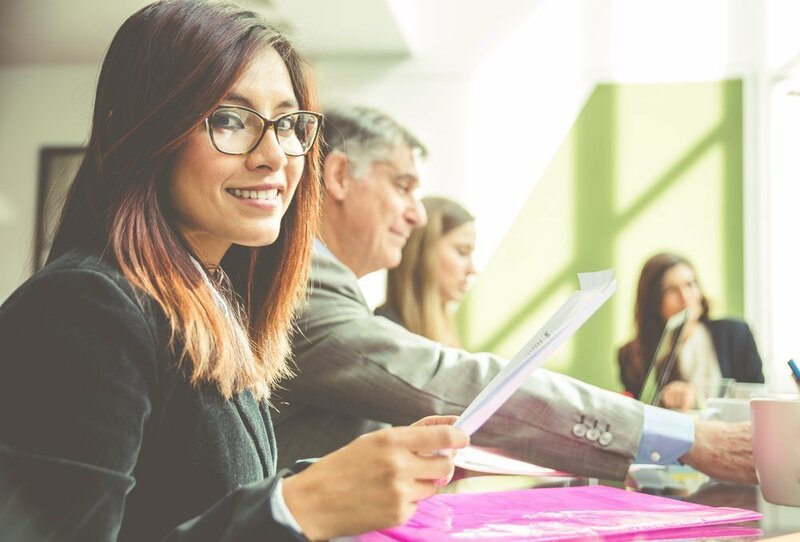 Buyers make very few major decisions by drawing up a checklist of positive and negative attributes. On a day to day basis, we make few decisions using facts and figures. They match things they experience with familiar past patterns that tell them if it will meet their needs. They use facts to confirm the choices they have already made and validate their decision-making process. So, what does your target customer really want? Look at the world from your target customers point of view and try to visualize how they feel about their current situation. 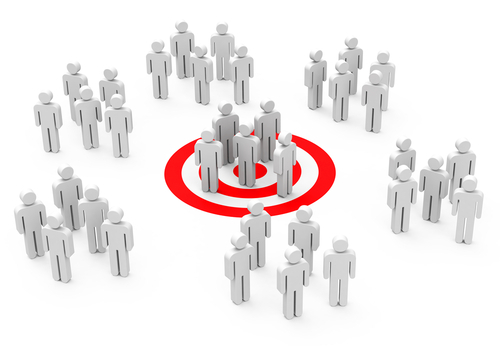 Once you’ve identified what your target customer wants, make sure your business can indeed offer this. 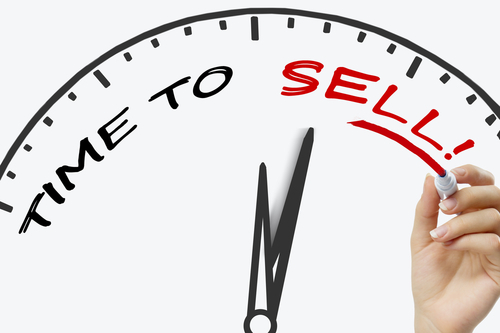 Then provide exceptional value to your prospects and consistently innovate your business. Innovation is about creating new systems, enhancing existing systems and doing things in a better way. You must innovate everything your business does because the goal of innovation is improvement. This will help you develop a solid foundation upon which you can build a highly successful business. That foundation demands that you know and understand who your target customer is and how they go about making their decisions as to whether they will buy what you sell. 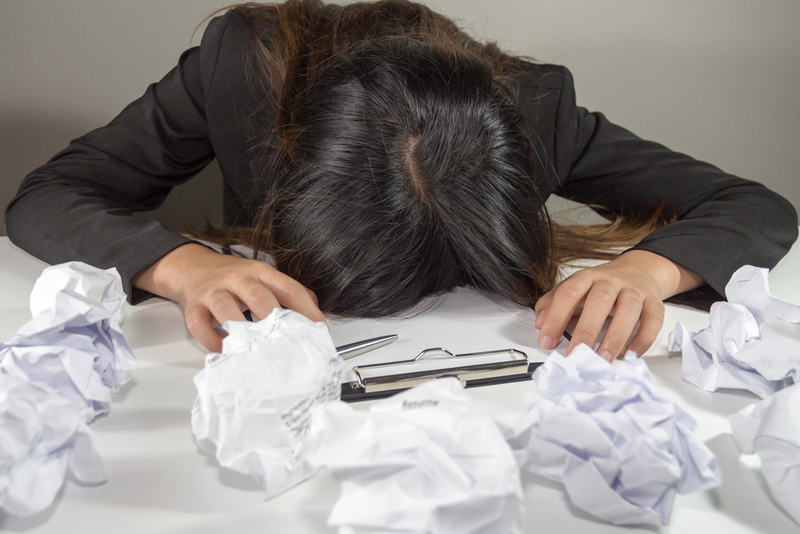 previous post: What Type Of Sales Letter Is Right For Your Business?